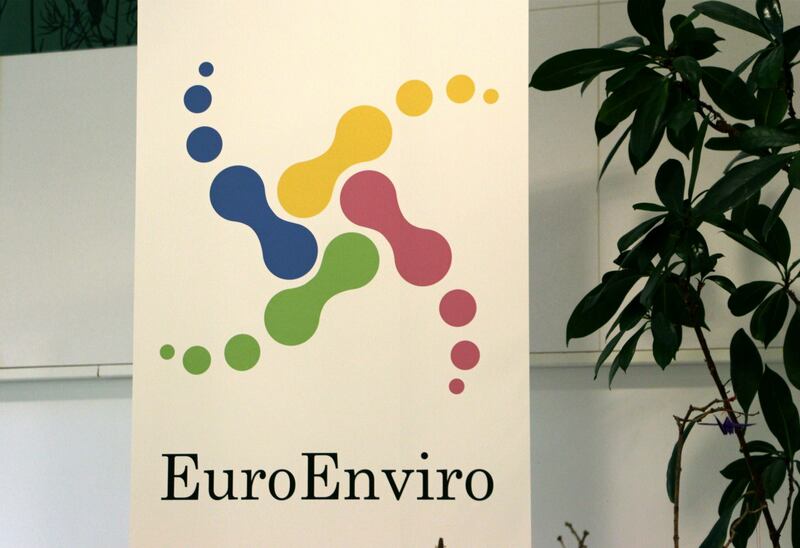 I am going to be honest, I had no major expectations about EuroEnviro. After all if the world-renown experts have not solved the problem, how can a group of 60ish students (even some workers and Ph.D. candidates) is going to unravel the Gordian knot? Turns out I have been looking on the issue from the wrong perspective. Turns out that the elusive “global” drive for sustainability starts from the most basic unit – you. Rather than inspiring illusions of grandeur, the symposium focused on building a better you. 60ish people of different ideas, backgrounds, cultures, countries and continents arrived in Gothenburg to be a part of an event. And what an event it was! University – the other idealistic group, more focused on sharing the teaching of sustainability. This was the most important choice in the whole event, since it dictated the vector of approach on the project that we were supposed to present in front of a jury and the people I had to team up with. The days of workshops were intertwined with various sport and cultural activities, which the organizing team had cleverly prepared for us. Everything went buttery-smooth, without any obvious problems from a participant’s view point. Can’t really judge if this was because I was in one of the most orderly countries, or the receiving team had coordinated everything to perfection. I would like to think both were true. This in the end led to a grand event where every team “pitched” their project to the jury. I cannot speak for others, but I was genuinely excited and slightly scared and nervous to let my team’s finished idea out into the wild (“Don’t waste it, SOIL IT”). One of the most influential points was the process of designing our idea – as I mentioned to the other participants it went “from zero to hero”. Even if my team didn’t win in our category I felt that I understood the required process of driving a product, or in not-so-capitalist-words, an idea forward and promoting it. This for me is what the sustainability movement needs, proper promotion of its merits and benefits. Moreover, this was my first visit to Sweden. I felt completely overwhelmed by the country – the vast green nature, the people and the culture. All of it felt different from what I knew – and in the good way. I could write pages upon pages of daily and overall experiences, but I like to be efficient and to the point. This even really improved my perspective on how sustainability should be tackled. The event boasted that we should be the actors and catalysts of change, and after having participated in this event I feel like one. I want to spread my experiences of this event to other people, to share what I have been part of. I deem myself lucky having taken part in this happening. I hope this left you without any further doubts about participation in the future event. Go out there and improve yourselves. ← What the heck is an “Energiewende”?